Complete any of the items below for your chance to win in any of our Facebook promotions. Each item is worth an entry, complete them all for maximum entries! 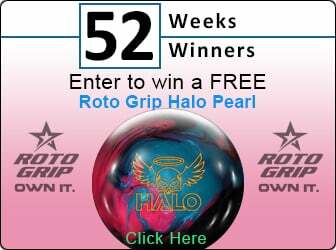 bowlingball.com has partnered with Videoballreviews.com to give you another FREE entry!